I need something to divert my attention from the more than 10 inches of snow we received here in Michigan and the back-breaking two hours I spent clearing out the snow. 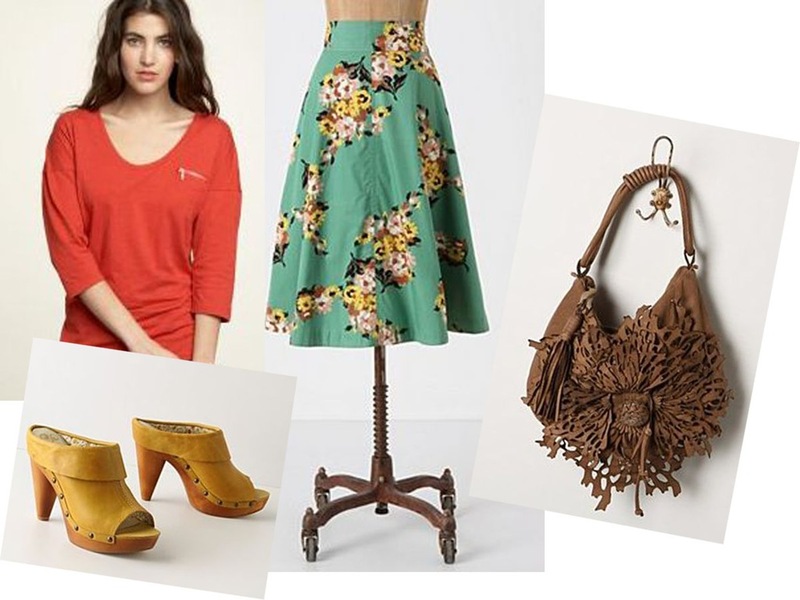 A little spring fashion helped cheer me up a little and if you are looking for a little pick-me-up, daydreaming of what you will wear when spring finally arrives may help. That is until the neighborhood snowplow makes his way down my street and I have to dig myself out of my driveway again…. oooh this skirt is so pretty! I am already daydreaming of how I would style it!